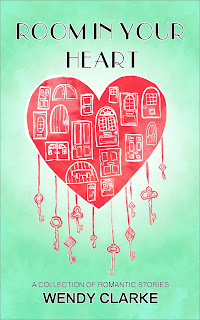 Today, I am very excited to welcome fellow RNA member, talented writer and lovely friend Deirdre Palmer to my blog. 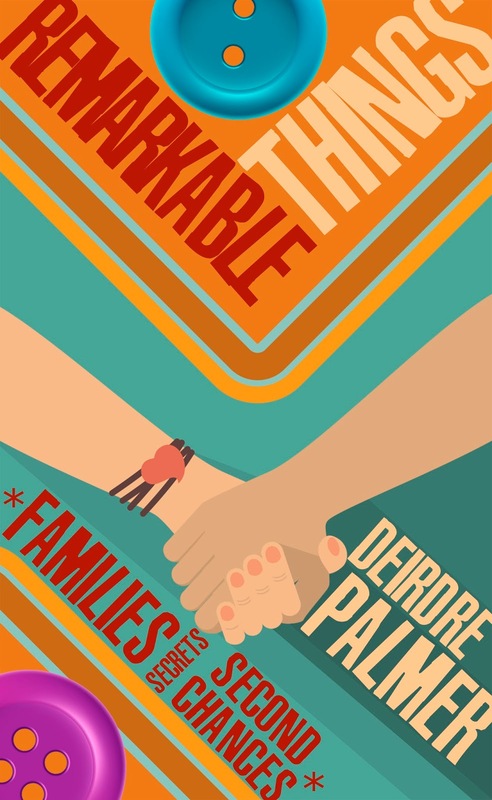 Deirdre is the author of Remarkable Things and her second novel Dirty Weekend will be published on 4th August (both with Crooked Cat Publishing). Deirdre kindly made time in her busy writing schedule to answer some questions about her writing life. Do you remember the moment you decided you wanted to be a writer? What were you like at school? Would your English teacher be surprised to see that you have become a published author? I was awful at arithmetic and, later, maths, and I hated PE and games, but the rest didn’t give me much trouble. English was always my best subject, and my early ‘compositions’ were read out a lot in class, so perhaps my junior school teacher wouldn’t be surprised. There was a lot more competition at grammar school - standards were very high - so I doubt any particular talent in that direction would have stood out. How long did it take you to write Remarkable Things? Hard to say. I still had the day job when I started it, so I only wrote for a few hours each week. It went through the NWS twice, once as a partial, and got revised countless times along the way. So, over two years, probably. I love the cover. How important do you think the cover is to a potential reader? Thanks. I love it too, although the abstract design wasn’t anything like I’d originally had in mind, but I’m glad it turned out the way it did. I think the cover is fairly important, but the promise of a good story more so. With ebooks, though, the cover has to be eye-catching as you have only seconds to grab the potential reader’s attention. Tell us something about the main character that will make us want to find out more about them. There are two equal main characters in Remarkable Things, Gus Albourne and Millie Hope, although Gus’s story has slightly more importance than Millie’s. 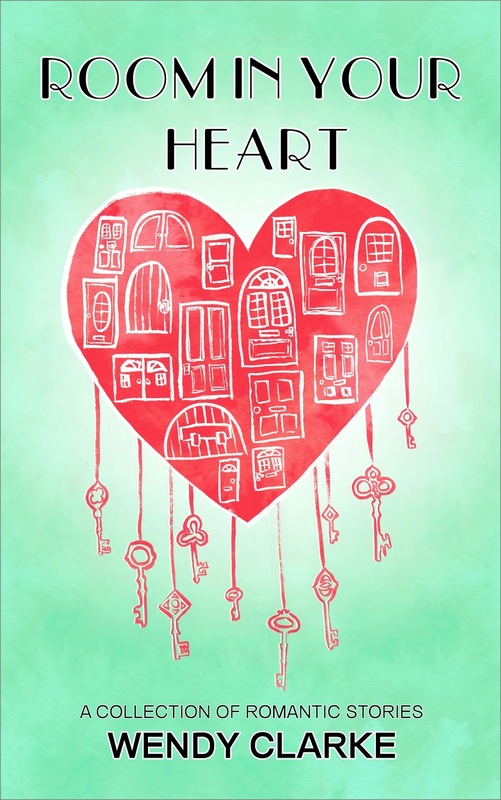 Gus has a strong sense of loyalty to his family, which is severely tested when he discovers their secrets. He’s not a stereotypical romantic hero; he isn’t afraid to show emotion and doesn’t care what other people think of him. Millie is a strong, independent woman but her sense of self falters when her daughter turns against her. Are you a pantster or do you plot? I’ve plotted less as I’ve gone along, probably because I’ve gained more confidence. I need a title, a theme, a couple of main characters, and a rough idea of where the story is going, but other than that I’m happy to wing it. I do make a lot of notes as I go along, though, and I keep a track of the chapters and what happens in each. Writing ‘Dirty Weekend’ was quite a revelation; I signed up to NaNoWriMo at the last minute, so had no time to plot beforehand. I just got the words down and it seemed to work. I had no idea I could write that way. It was very liberating! What have you found to be the most difficult thing about writing a novel? Sustaining the thing for 80,000 words or more. I’m always afraid the story will be over too quickly, but I also worry about introducing too many story threads and making the whole thing too confusing. Having said that, writing a full-length novel gives me far more satisfaction than writing shorter fiction. I like to know exactly what’s going on in my characters’ minds, analyse their emotions and their actions. That’s part of the reward for me as I find out a lot about myself in the process. You don’t get to do that with short fiction. Do you have a special time for writing? How is your day structured? The theory is that I write in the mornings, from about 8.30 to 12, as that is when I have the house to myself. But I’m not that disciplined so it doesn’t always happen. If I’m in the zone, I can write at any time, but I can’t be doing with too many interruptions. Your first novel was self-published. What have been the advantages of having a traditional publisher for your second? It’s been my lifetime’s ambition to have a book accepted by a publisher, so achieving that was amazing. 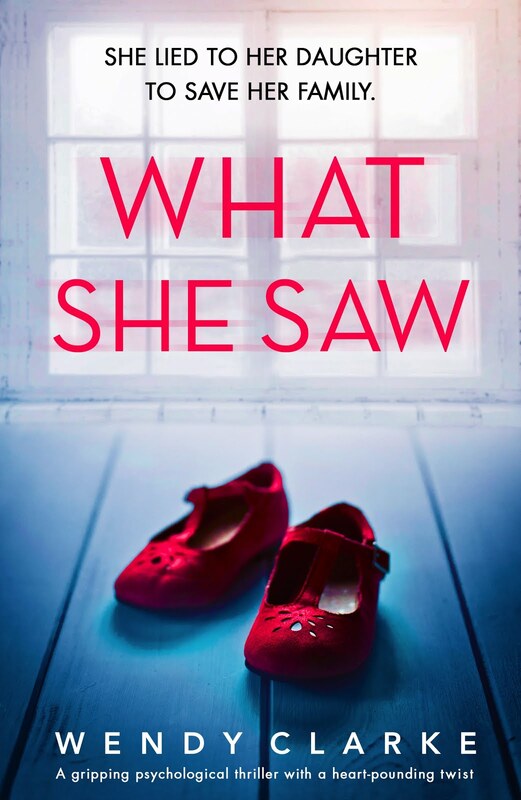 Self-publishing is exciting and rewarding, but there is still some kudos attached to being traditionally published and I wanted that – well, I waited long enough, so why not? Getting a publication deal also gave me full membership of the RNA, which is nice. I like the sense of belonging that being with a publisher gives. Crooked Cat is like one big family really. 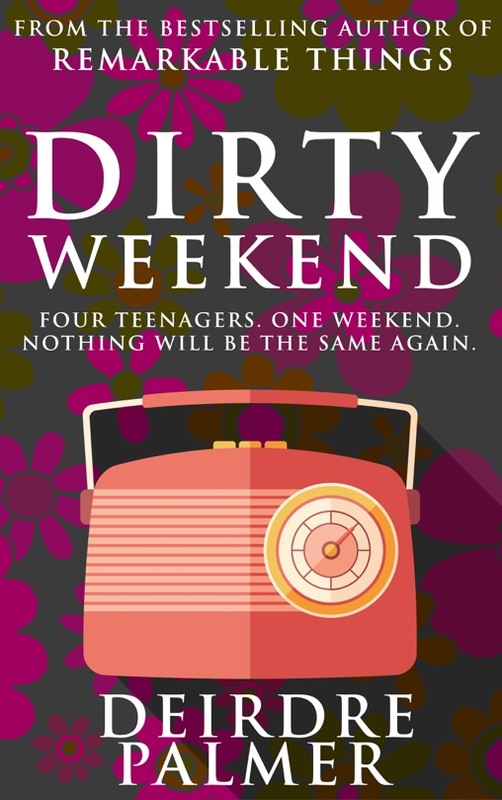 Your next novel, Dirty Weekend, is out on 4th August. Will it be in the same genre? What next for Deirdre Palmer? I’m halfway through the first draft of a new book called The Promise of Roses. It is a romance, this time between people in their twenties, but there are other themes such as entrapment and bereavement. There have been a few stops and starts with this one while I wrote some short stories and did other things, but I’m determined to get on and finish this one now, and get it in a fit state for submission by the autumn. I’d like to try my hand at a novella but I’m trying not to think about it in case I get sidetracked again. 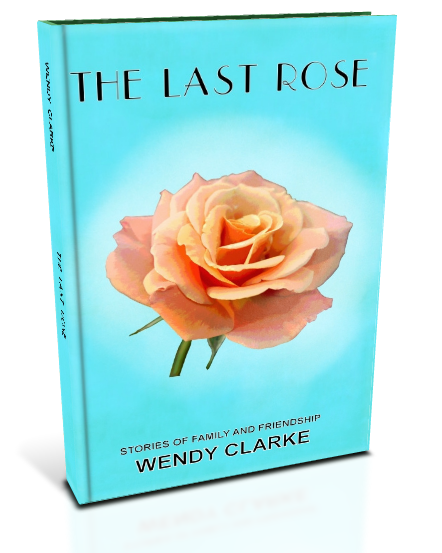 Wendy, thanks very much for inviting me onto your blog. It’s been fun answering your questions. You're very welcome, Deirdre. Thanks for being such a lovely guest. Deirdre lives in Brighton, the city by the sea, on the south coast of England. Most of her working life has been spent in public sector administration, most recently at the University of Brighton. Mostly she likes to write novels, but enjoys the occasional foray into short story writing, and blogs regularly with a group called ‘The Write Romantics’. 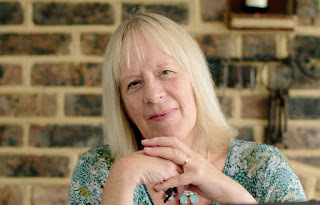 She has twice been a major prizewinner in the Mail on Sunday Novel Competition, and has also won prizes for flash fiction. 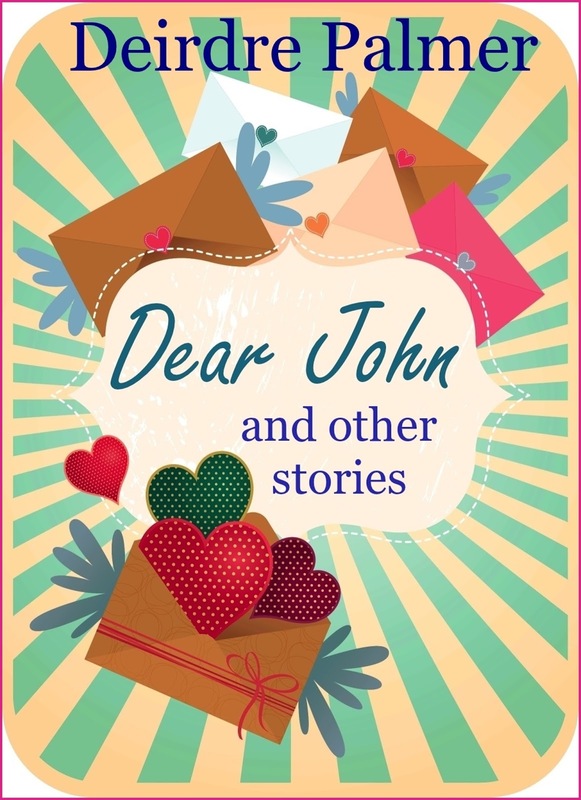 Deirdre's collection of short stories set in the 1960's is currently FREE! If you are interested in purchasing this or any other of Deirdre's books the Amazon link is here. A Dance, a Date, a Garden Centre and a Cracking Deal! A bonus post this week where I share the inspiration behind my stories in this week's People's Friend Weekly and the Special. A few years ago, I went to a dance class and was saddened at the way some of the men showed off, throwing their women around and making out they knew it all. Although I was a competent dancer, I still wanted a courteous dance partner, someone who would make me feel special on the dance floor. I found him in Fred... who was wheelchair bound. This story is for him. The man in the next illustration, in my story Sowing the Seeds (in the People's Friend special) was someone who I saw in a garden centre while I was having coffee. He looked sad until the woman who was serving behind the counter went over and talked to him, and I wondered what his story was. I like to think that this was it. 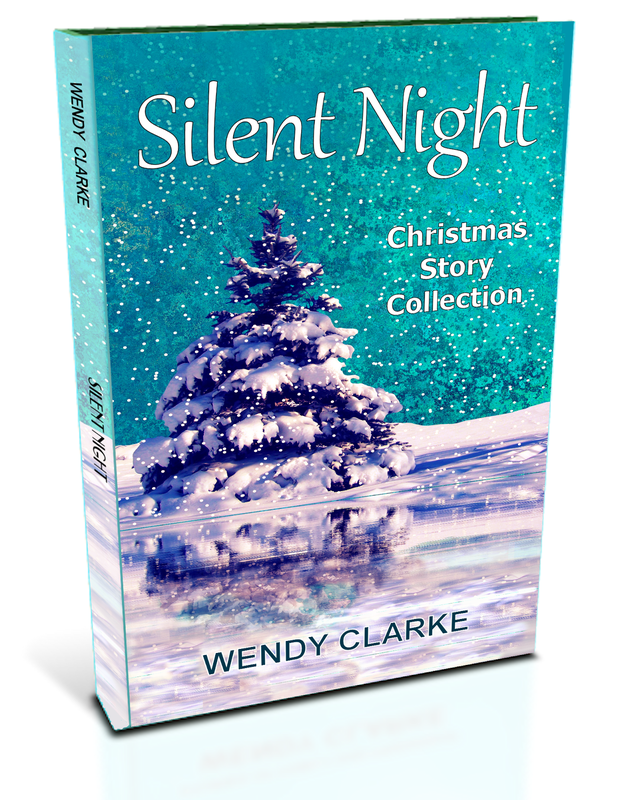 My other story in The Friend Special, called First Night Nerves, was inspired by a friend of mine who had split up from her husband. After they had been separated a while, they started seeing each other again as if for the first time. This is the story of their first date nerves. 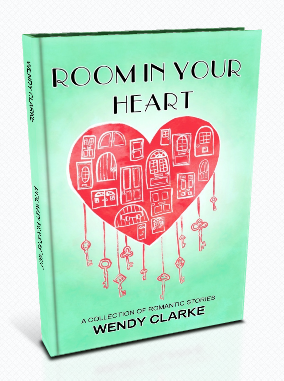 If anyone reading this would like to read more of my People's Friend stories, I have reduced the price of my romance collection, Room in Your Heart to 99p for one week only. 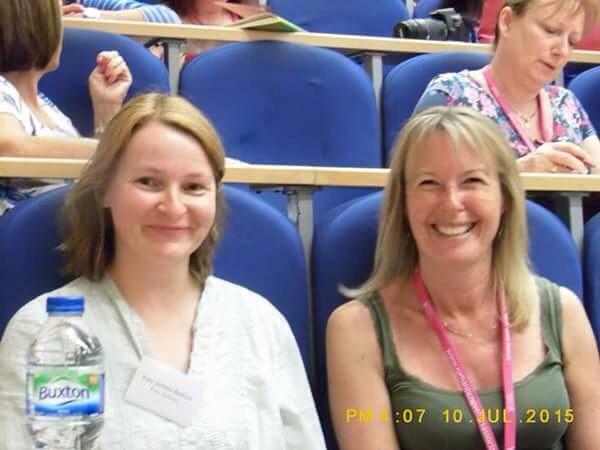 From my previous post, you will know that at the weekend, I went to my first RNA Writers' Conference held at St Mary's College, Mile End. I've thought long and hard about how to present my findings and have decided to make a nice list (I like lists). So here they are - the ten things I have learnt from my first RNA conference. I am as bad at facial recognition as I thought I was. I sat next to a lovely lady called Tracy at the gala dinner and chatted about all sorts of things, including pocket novels. It wasn't until the following day when I attended a talk by Sally Quilford (someone I really wanted to meet) on characterisation, that I realised it was the same person. I hadn't recognised her from her photo and she writes under a pen name. Luckily nobody else seems to have facial recognition problems - otherwise I might have been Billy No Mates.. If anyone seems lovely, friendly or funny online...they generally are. I met some great people including fellow People's Friend writer, Kate Jackson who's in the photo with me. If my stomach rumbles during a pre-lunch lecture, when the room is hushed for question time, there will be someone to offer a bite of their breakfast bar (thanks Heidi). It really is worth going to any lecture given by Julie Cohen (I'd listen to her talk about motorways in the 1970s and think it was entertaining). The industry one to ones are invaluable... they really, really are. I've been given masses of valuable advice (and even been asked to submit a full manuscript to a publisher). Better get it finished! It's impossible to sleep the first night. It will either be too hot, too noisy, your head will be spinning from all the talks you've attended - or your head will be spinning from all the wine! Despite the above, it is possible to manage to repeat the whole experience again the next day, with the help of adrenaline, chocolate and many cups of coffee. My sense of direction is as bad as my facial recognition. I had to be given directions to the ladies loo twice at the gala meal and gave out strict instructions to send out a search party if I didn't return. You will come home exhausted, elated, enthused... and then you'll sleep for ten hours. Thanks to John Jackson for the photograph. I've just been reading an interesting post by Helen Pollard (you can read it here) about summer being a bad time for writers. It certainly struck a chord. Since I started writing, I have definitely found that I am more productive in the winter when I can squirrel myself away in my cave with little or no distractions. Unable to stay inside and write in the summer, I find that like Helen I have to contend with sunlight on the screen, bad internet connection as well as bugs dropping on me from the pear tree. This is not all though... I also have an overwhelming desire to be doing something other than writing. It bothered me at first but now I just accept that this is the way things are and no longer get het up about it. Instead of fretting that I should be writing another story, editing my novel or writing a blog post, I take Bonnie for a walk or potter in the garden. I've learnt to go with the flow, as they say. Which leads me very nicely to the canal boat holiday I've just been on with my husband, step-boy and step-dog. Its the third we've been on and this time we spent five days on the Kennet and Avon starting at Aldermaston. As always,we had a fantastic time but, when we booked it, none of us could have predicted the heatwave! Opening eight locks in 32 degrees, when there is no shade, is no joke I can tell you. No wonder I slept like a baby, even though the double bed was the tiniest you could imagine. While we were travelling, we saw the lovely horse-drawn barge in the photo above. It was pulled by Joey who apparently one day had fallen into the canal and had to be rescued. Luckily, he looked fine when we saw him, so it couldn't have been too serious. Evenings were gentle, warm and peaceful. Husband and step-boy fished and I sat at the prow, with a glass of wine, and managed to write a story, I hadn't gone with the intention of doing so but one just popped into my head - see this is what sometimes happens when you don't force it in the summer. While I was in Newbury, I managed to get a copy of The People's Friend as I wanted to see the illustration to go with my story, You'll Never Walk Alone. Now I'm back, all I need to do is think about what I'm taking to the RNA conference on Friday. My clever husband has made me some business cards (though I'm not sure who I'll be giving them to) and I've bought the chocolate and wine... I'm told that's probably all I shall need! Finally, if there are any other newbies attending, this post on the RNA blog is a must-read.